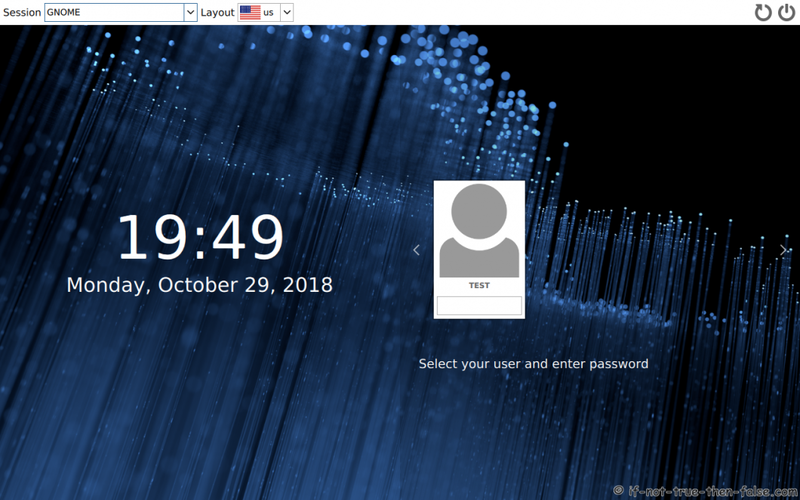 Display manager is a graphical login manager which starts a session, simply asks username and password to login desktop. This is guide howto switch/change display manager easily on Fedora 29/28/27. 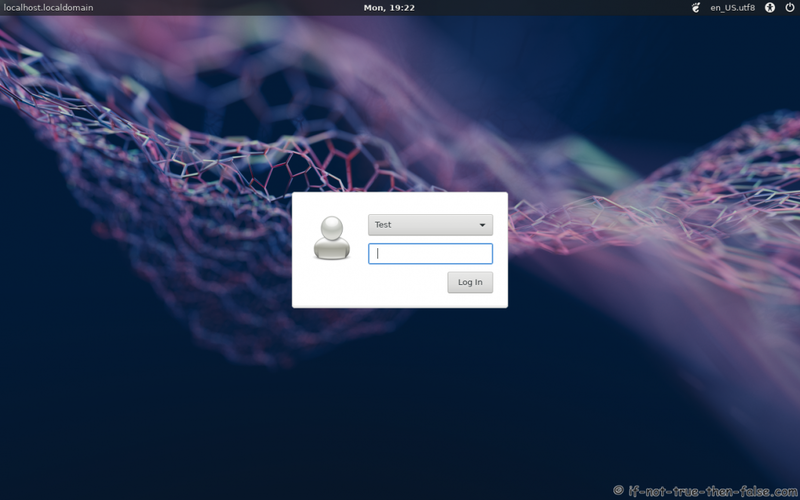 On Fedora you can choose example GDM (Gnome Display Manager), SDDM (Simple Desktop Display Manager), LXDM (LXDE Display Manager), LightDM, KDM (KDE Display Manager), XDM (X Display Manager). Run this guide commands as root user or using sudo. 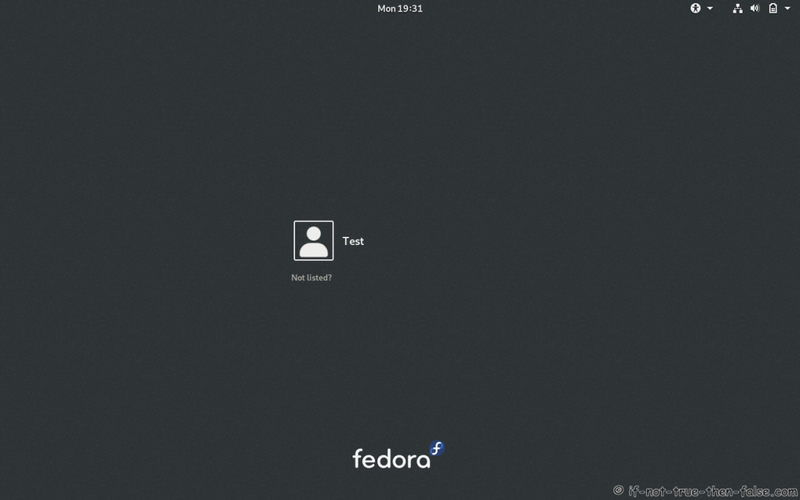 This is Fedora’s default display manager so many times it’s already installed. SDDM is the successor of the KDM. Lightweight X11 Desktop Environment (LXDE) default display manager. 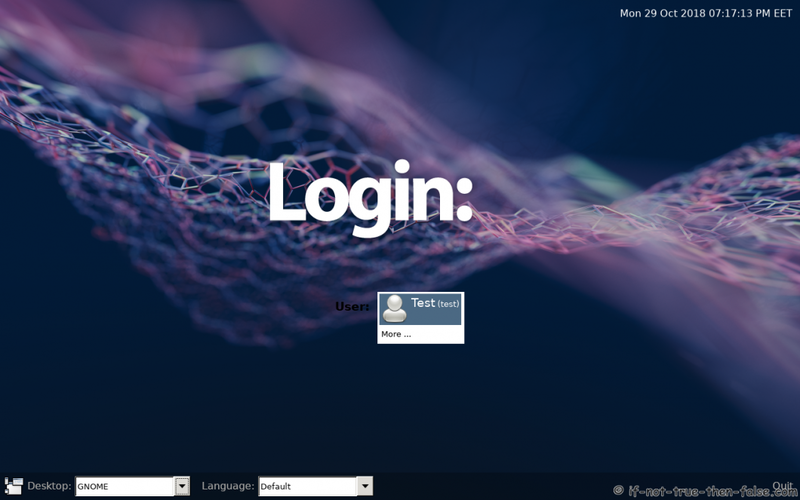 K Desktop (KDE) old display manager. 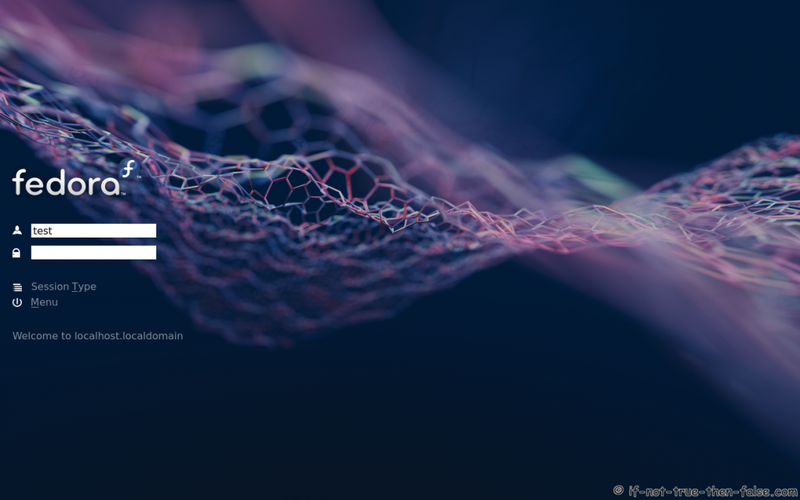 Lightweight, modular, cross-desktop, fully themeable desktop display manager by Canonical Ltd.
Next: Next post: Native or Hybrid? ?—?Let’s cook biriyani.